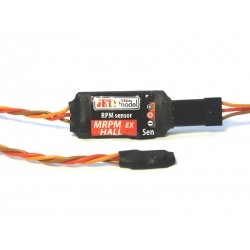 Sensors There are 24 products. 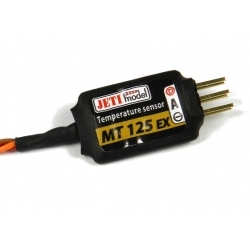 Designation of MT 125 EX Sensors are temperature measurements of devices like motors, controllers, batteries, and other model accessories. 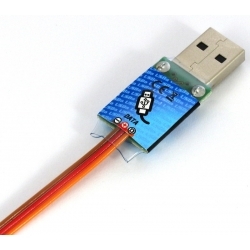 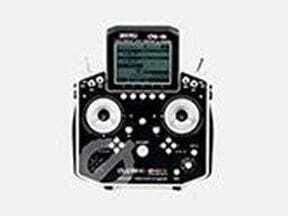 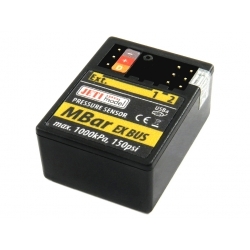 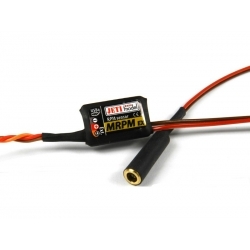 MRPM EX module is designed to measure the RPM of all types of engines. 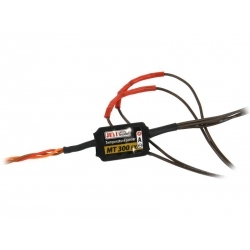 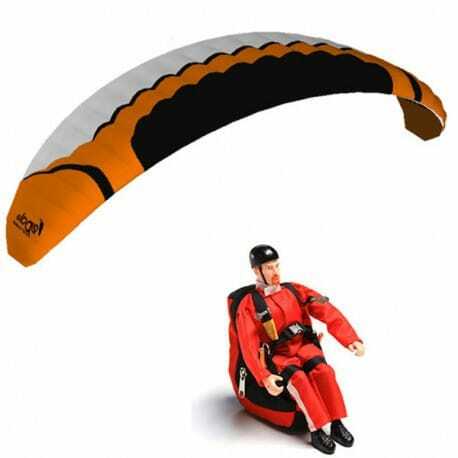 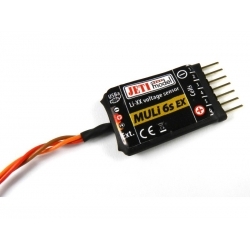 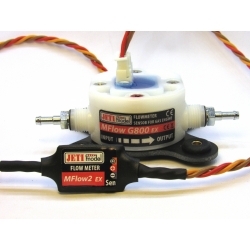 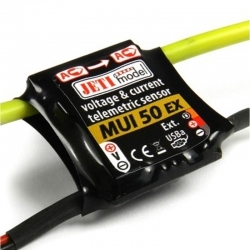 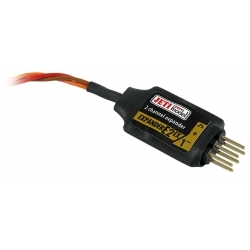 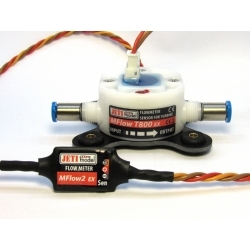 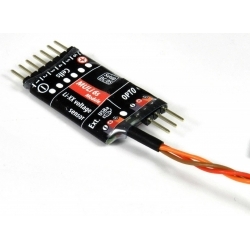 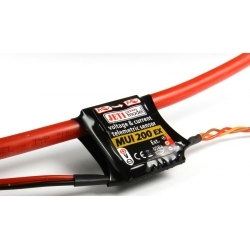 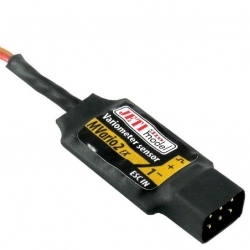 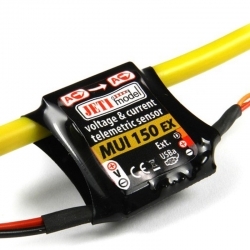 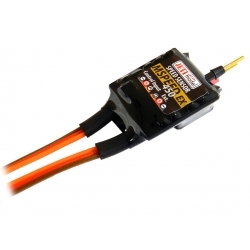 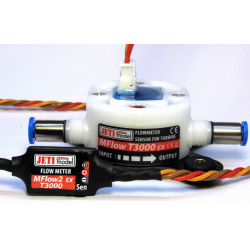 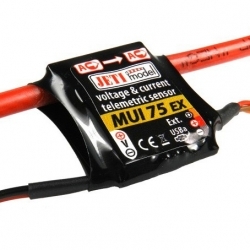 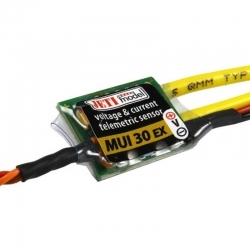 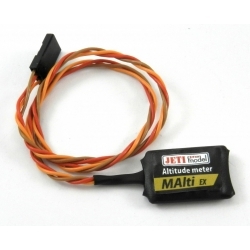 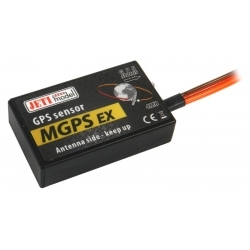 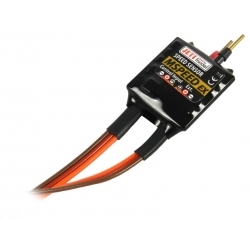 MSPEED EX is a sensor which measures the speed of a flying model through the air to provide the indicated airspeed (IAS). 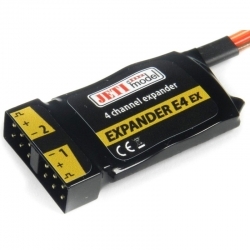 The EXPANDER E2 EX module is used to expand the number of connecting slots for further telemetric sensors.